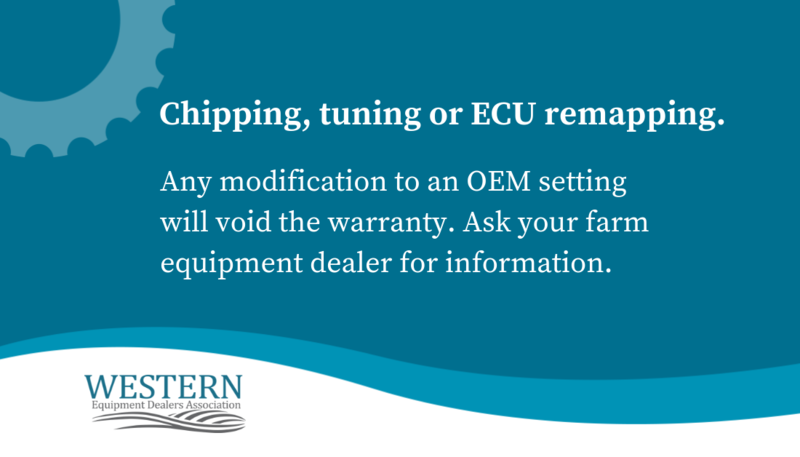 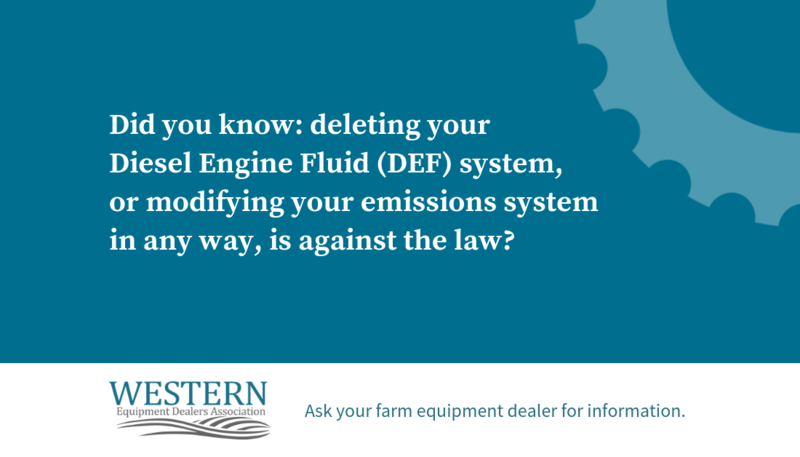 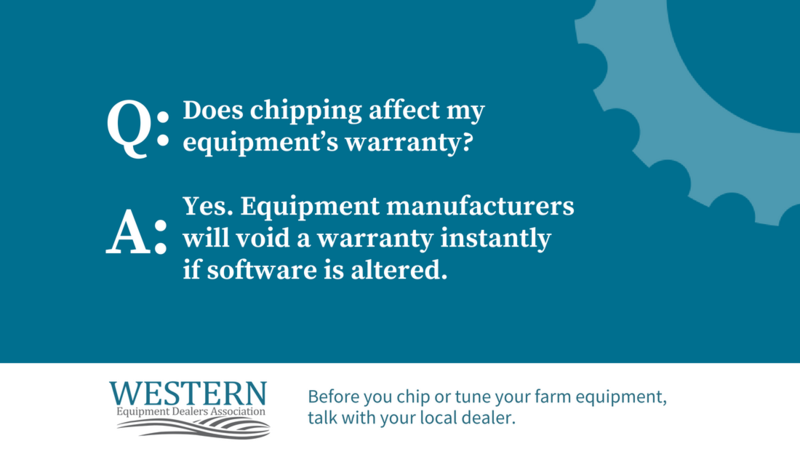 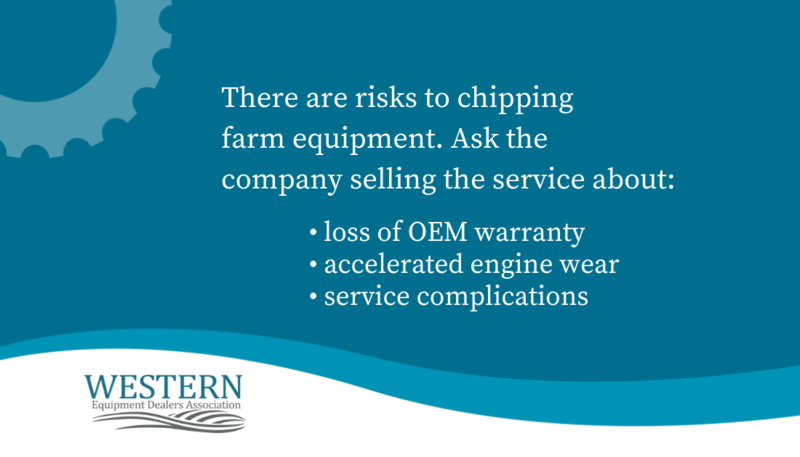 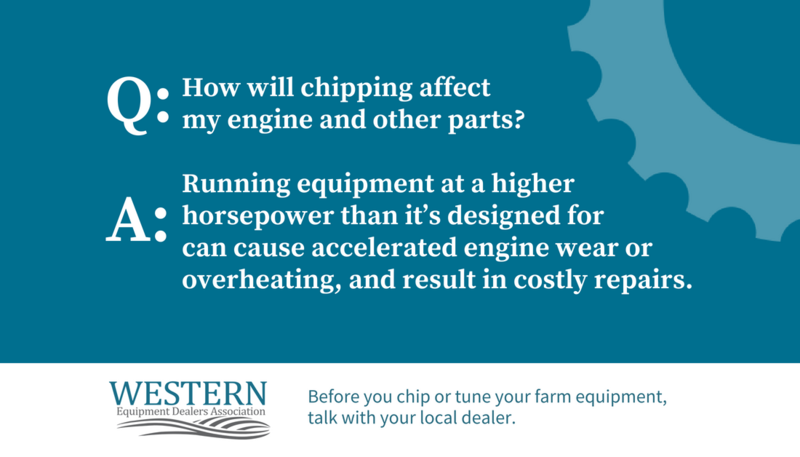 These materials support the advocacy and awareness work being done by WEDA on the issue of farm equipment chipping/tuning, including DEF modifications. 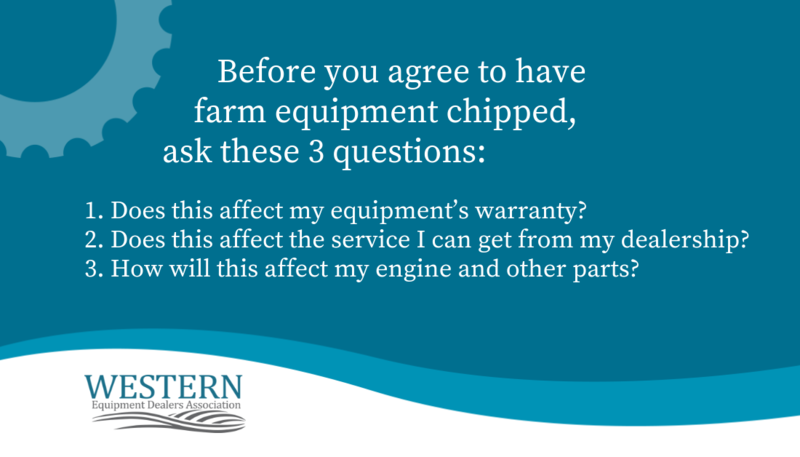 We invite you to download these materials and arrange for printing. 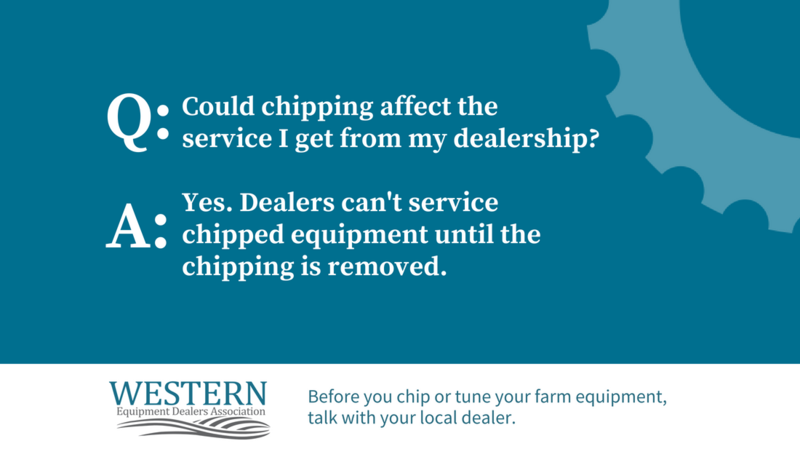 These materials are intended for display and use in your dealership. 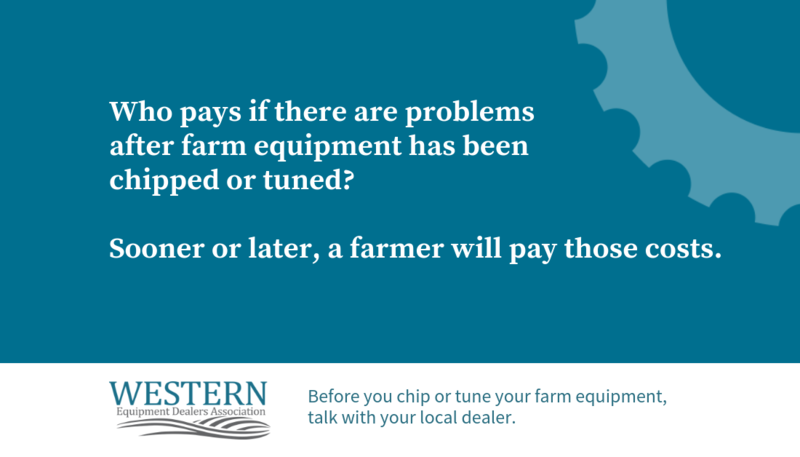 These graphics are designed to be posted on Facebook or Twitter or LinkedIn.